Taking the ARMN basic training course changed my life. It opened up so many opportunities to meet great people, get outdoors, and educate the community about nature and its preservation. Have a passion for nature? Want to learn how to channel that passion and share it with your community? 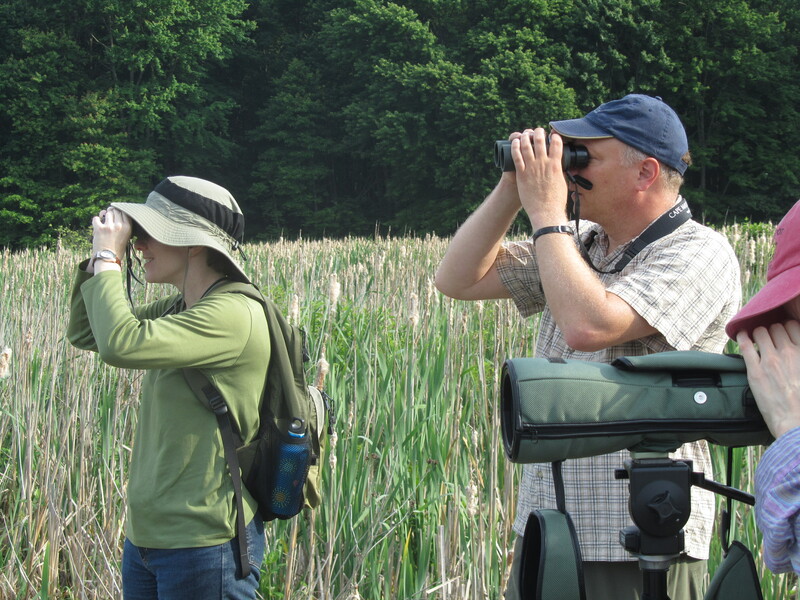 Apply now to train as a certified master naturalist through ARMN’s 14-week Fall 2015 basic training class. No prior experience is necessary. ARMN will be holding daytime basic training beginning September 14 through December 14, 2015. 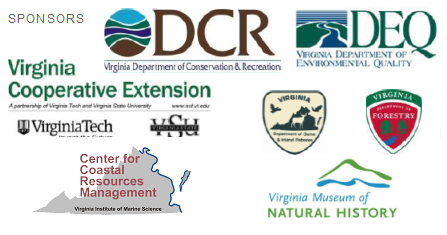 Classes will be held on Mondays from 9:00 am to 3:00 pm at Long Branch Nature Center in Arlington, and at other locations around the area. (There will be no class on October 12.) Classroom training generally will be scheduled for the mornings with field training to follow in the afternoons. Apply by filling out the application available through the Apply tab above and returning it to Long Branch by mail or in person no later than August 17, 2015. Space in this popular course is limited, so act now. Have a question? Ask it through the Contact Us portal above. This entry was posted in Education, Long Branch Nature Center, News by howellch. Bookmark the permalink.